Hypoxia 2, another great edit from Rob Coffey and Nick Doran. Still pre GoPro. 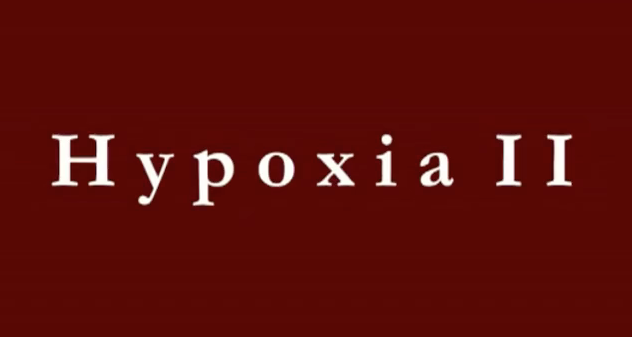 Hypoxia 2 from Rob Coffey on Vimeo.